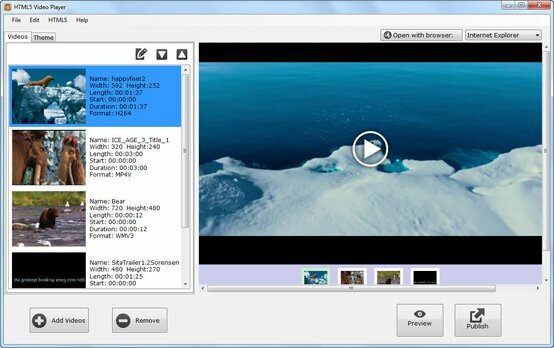 Does your HTML5 video converter create flash fallback videos for Chrome? Since the first version of the HTML5 video converter, Chrome flash fallback feature was built in. All old browsers without HTML5 support will still be able to play the video player, the flash video will be loaded other than the HTML5 video.